What Happens to Your Pets if Something Happens to You? A little planning provides peace of mind – ensure the future care of your family, pets, and the causes important to you. 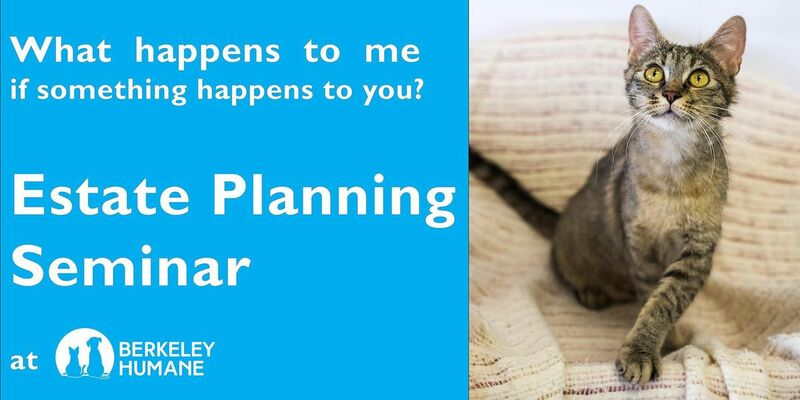 Berkeley Humane is hosting a free workshop with two experts, Stephanie Richman of Richman Financial Planning and Sarah Summerall of Summerall Law. Please register for this thought-provoking, informational seminar by March 26th. Light hors d'oeuvres and wine will be served. Sarah has been in private practice since 2009 and represents hundreds of families in the Bay Area every year. Her specialties include, but are not limited to, estate planning and administration: wills, trusts, powers of attorney, health care directives, probate, special needs trusts, and trust administration. 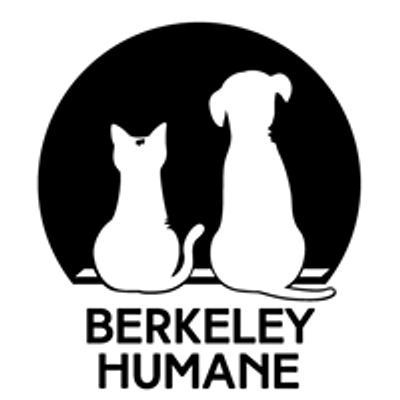 Since the late 1800s, Berkeley Humane has served the people and animals of our community by providing life-saving programs for cats and dogs, cultivating compassion, and strengthening the human-animal bond. Many Bay Area animal loves choose to join the Berkeley Humane Legacy Circle by making a gift in their will. 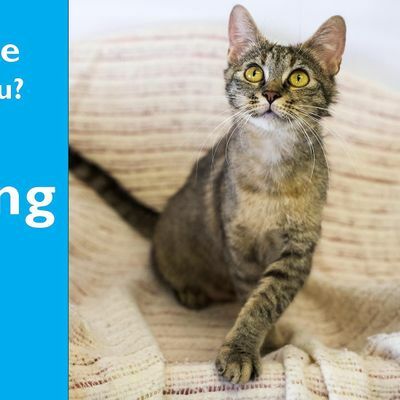 To learn more, visit berkeleyhumane.org/planned-giving.